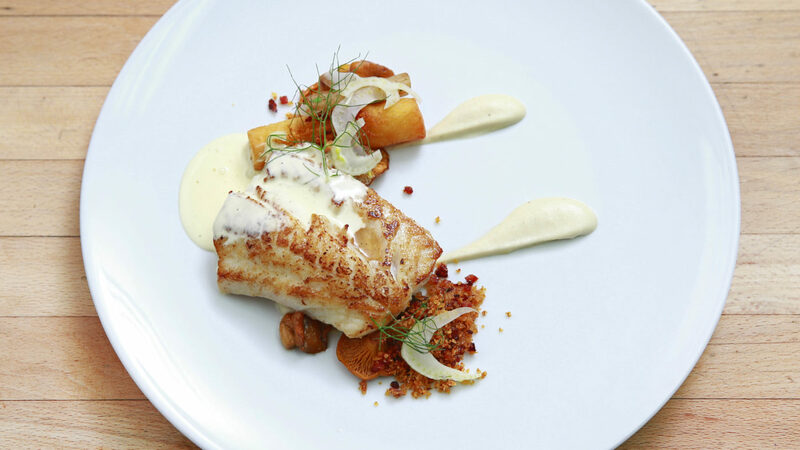 Chef Michael Christiansen currently works under his mentor Chef Scott Jaeger at The Pear Tree Restaurant in Burnaby, British Columbia. 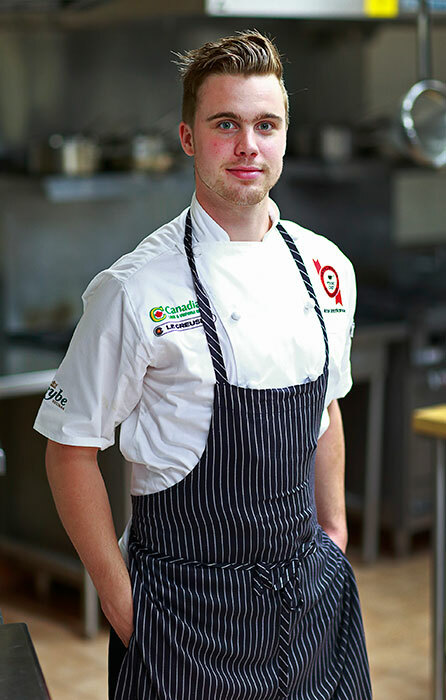 Hailing from Winnipeg, Manitoba, Christiansen discovered his love of the culinary arts as a high school student whilst working part time in a local restaurant. He later followed his dream and enrolled in the culinary program at Winnipeg Red River College; during his time there he gained his placement at The Pear Tree Restaurant. 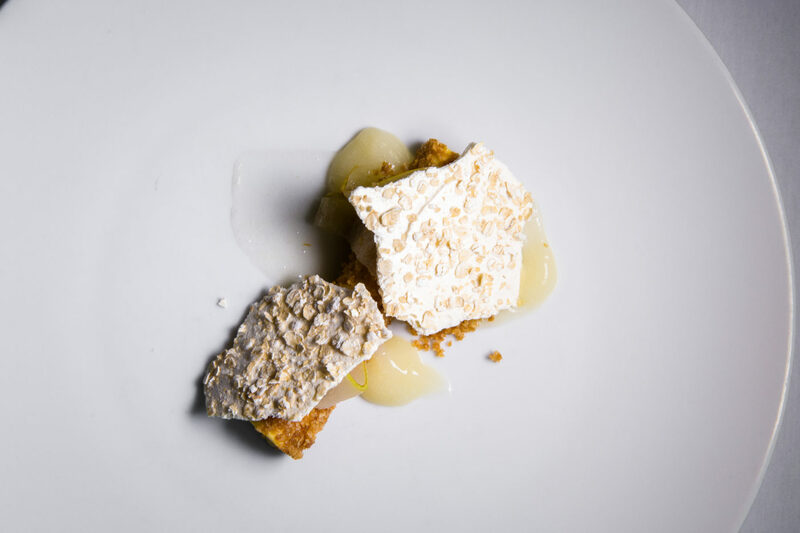 At The Pear Tree, he has learned the importance of paying attention to the fine details of cooking and respecting the raw ingredients. 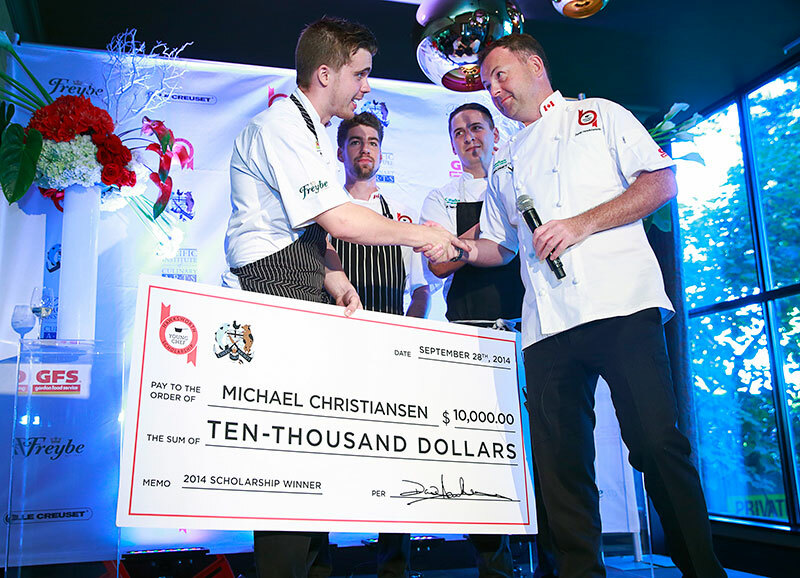 His clean and efficient execution landed him a first place win at Calgary’s Western Heat of the Hawksworth Young Chef Scholarship and his meticulous approach impressed the Judges in the final round of the competition where Chef Christiansen was named 2014 winner, taking home $10,000 and winning a stage at a restaurant of his choice. Christiansen hopes to use his training to branch out with his own business venture, using the knowledge and skills he has learned to focus on food that celebrates local and seasonal influences.